Welcome. As part of the Weekend Writing Warriors and Snippet Sunday groups, I’m going to start posting very short excerpts from my writings. 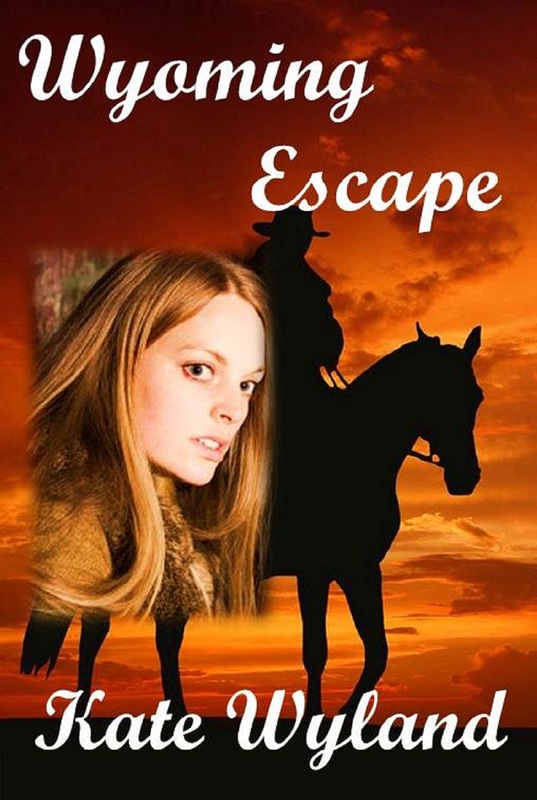 Today it’s the opening of my Western romantic suspense book, WYOMING ESCAPE. Hope you enjoy it. 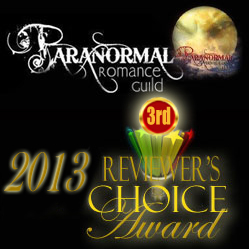 The gunsh ot reverberated through the cool morning air and jolted Mikela Richards to a halt. At a second ear-splitting crack she plunged through the button bushes to hide behind an old hickory tree. Breathing hard, she scanned the wooded trail but saw nothing. Who the heck was shooting in the park? She’d spent enough time on the firing range with her grandfather to know that it hadn’t been someone plinking at a tree with a twenty-two. Those reports had come from a large hand gun, probably a nine millimeter. Her heart rattled her rib cage while she listened for another blast.